BAT - BLOG : BATMAN TOYS and COLLECTIBLES: #BATMAN Day Of The Dead TATTOO ART! #BATMAN Day Of The Dead TATTOO ART! 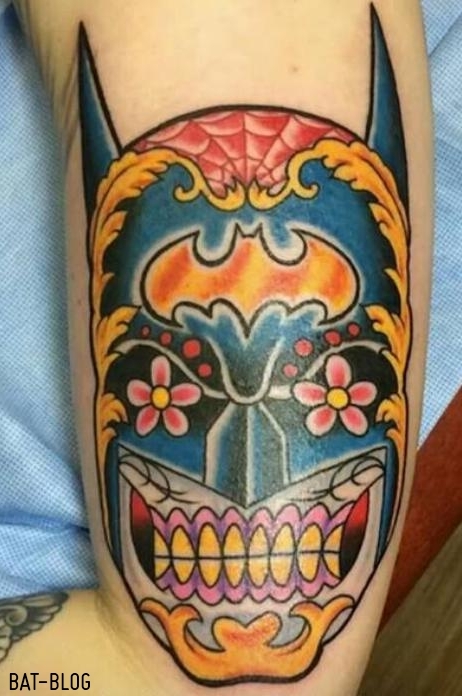 Here's a quick post to share this fun photo of an insanely awesome Batman Tattoo with a "Dia de los Muertos (Day of the Dead)" theme! Do YOU have a new Bat-Tat? Please send us a photo, thanks.